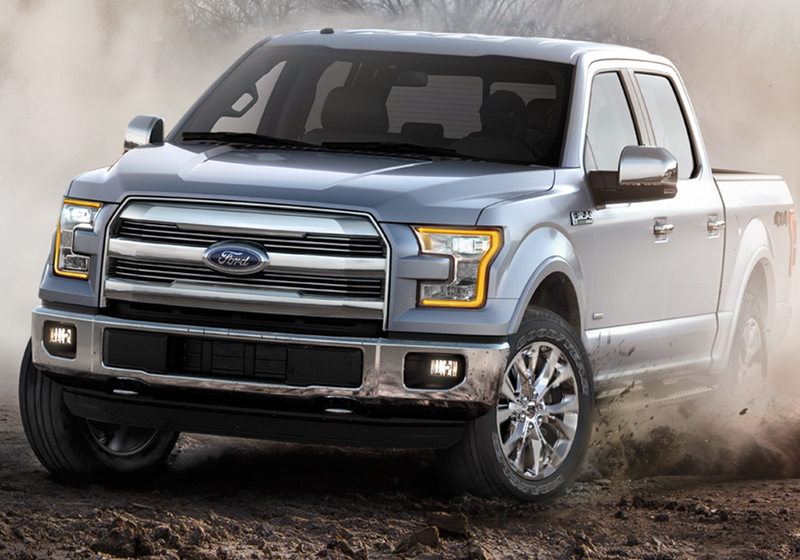 The all-new Ford F-150 has earned the government’s highest possible crash safety rating – adding to the F-150’s strengths as the toughest, smartest, most capable F-150 ever. 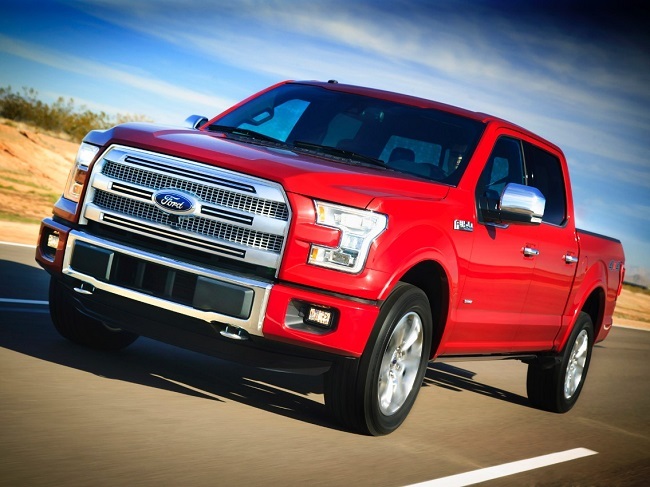 The 2015 F-150 is the only full-size, light-duty truck to earn NHTSA’s highest rating, a 5-star crash test rating, for the driver and passenger for all crash test modes and cab configurations – SuperCrew, SuperCab and Regular Cab. 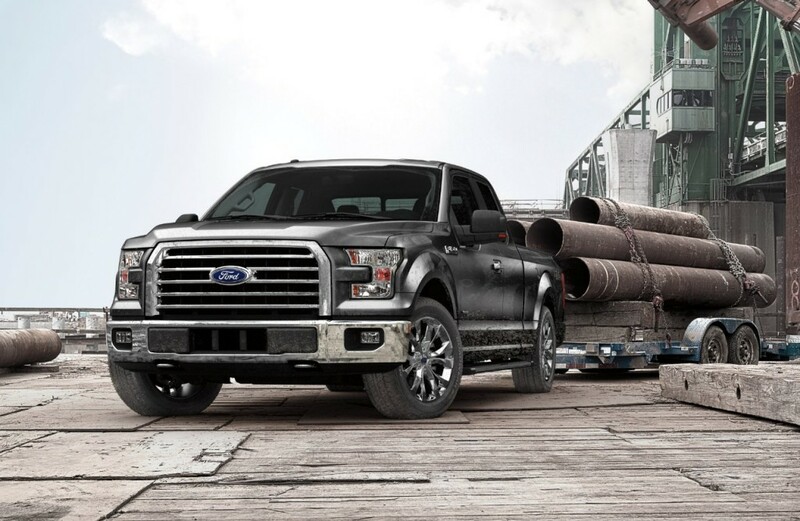 F-150â€™s improved performance is enabled by up to a 700-pound weight savings through the use of high-strength steel in the frame; high-strength, military-grade, aluminum alloy in the body; and smart engineering. A cross-functional group comprised of Ford truck product development veterans and researchers worked to optimize vehicle weight savings and manufacturing design to deliver improved durability, capability, fuel economy and crashworthiness. 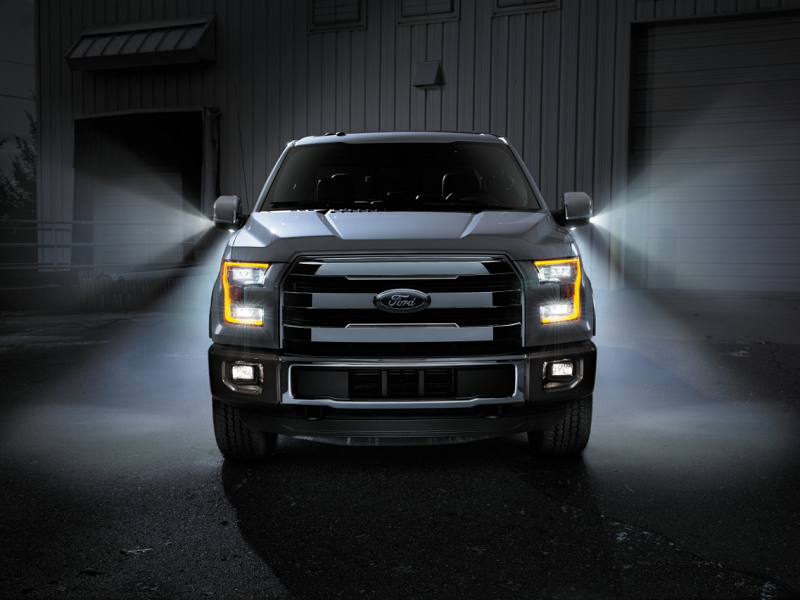 The team created 31 safety-related innovations including new structures, materials and joining methods that were tested virtually with supercomputer simulations, then retested in Fordâ€™s advanced laboratories to engineer the safest F-150 ever.